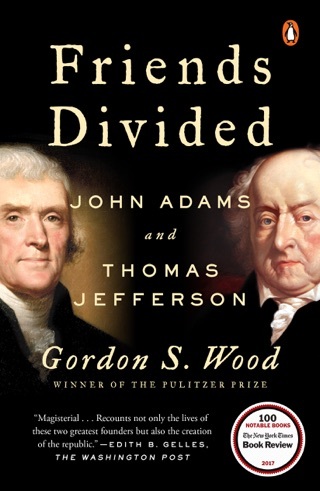 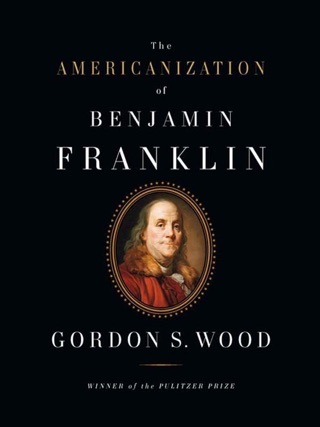 Wood vivifies the colonial society out of which the American Revolution arose, delineating in particular the gulf between aristocrat and commoner (he notes in passing that students at Harvard were ranked by social status), then shows how the disintegration of the traditional monarchical society prepared the way for the emergence of the liberal, democratic, capitalist society of the early 19th century. 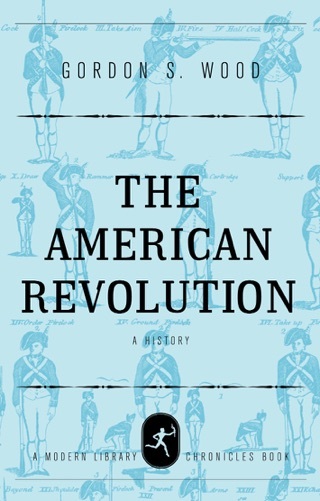 The author dwells lightly on the Revolution itself, concentrating instead on the before-and-after aspect. 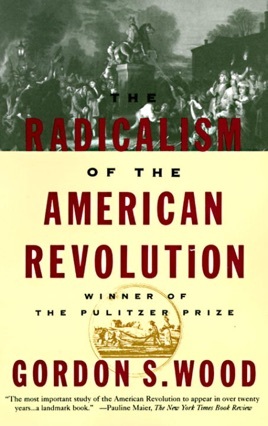 The study explains the astonishing transformation of disparate, quarreling colonies into a bustling, unruly republic of egalitarian-minded citizens. 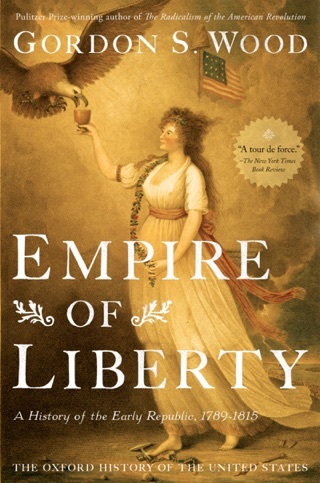 Most noteworthy is Wood's analysis of the ``explosive'' entrepreneurial forces that emerged during the war and turned Americans into a society ``taken over by moneymaking and the pursuit of individual interest.'' 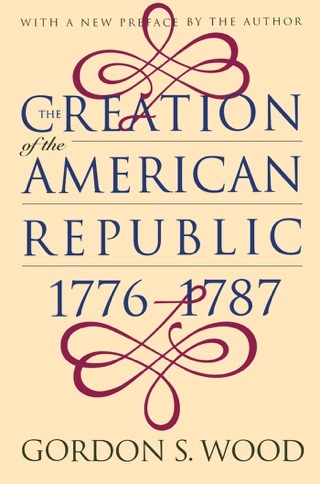 This gifted historian ( The Creation of the American Republic ), who teaches at Brown, gives us a new take on the formative years of the country. 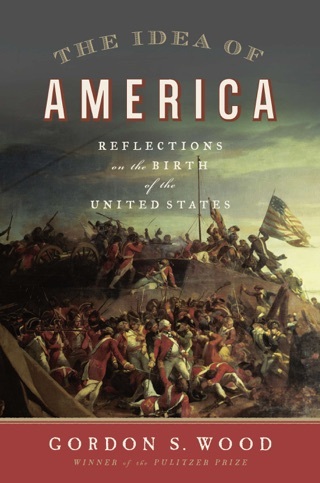 History Book Club main selection.